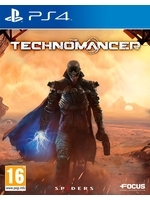 Here is a 6 minute-long gameplay video of The Technomancer that introduces the universe of Spiders' RPG set on Mars. 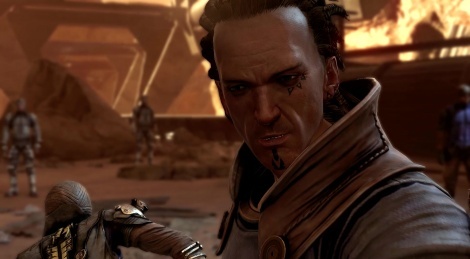 You will play as Zachariah who works for one of the corporations warring for the Red Planet's precious resource: water. Focus will release the title on June 21.
this is not looking too hot. Heh, I thought it looked pretty good to be honest. Visually, I think it is at least better than Dragon Age Inquisition, and the setting has some potential. I think it looks great, I really can't wait to play it. I liked Mars war logs too, and this seems like it improves it in all regards. Considering this is not a AAA budget game they did a great job. All things considered, it doesn't look bad. It's not going to win any awards for visuals, but it doesn't look bad. There are some hiccups with the character and enemy animations, even with the enemies just standing around. That's sort of concerning, but they've got time to fix it.